THE ECOMMERCE WORLD IS A BIG ONE TO NAVIGATE. With GearLaunch in your corner, you'll never get lost. From helpful tools to insightful resources, we're here to help you find your way to success. 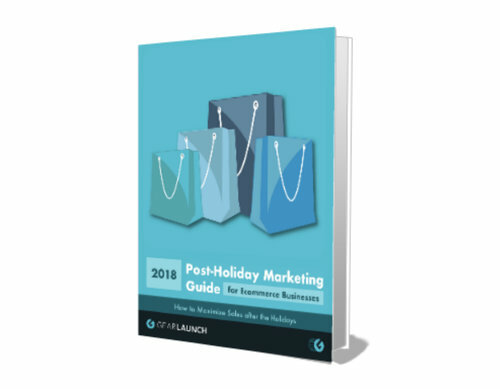 This is your guide to understanding the key insights from last year's holiday shoppers and learn how their habits will impact the upcoming holiday season. 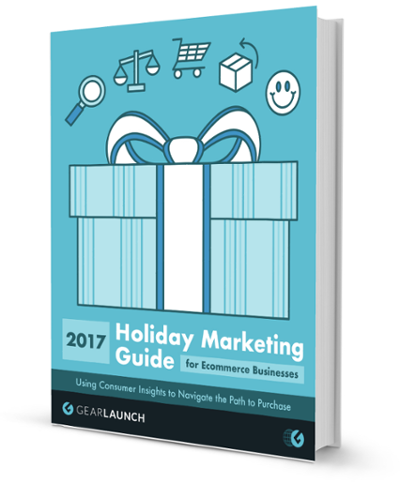 As a bonus, this guide also provides tips to consider when planning your Q4 marketing strategy. 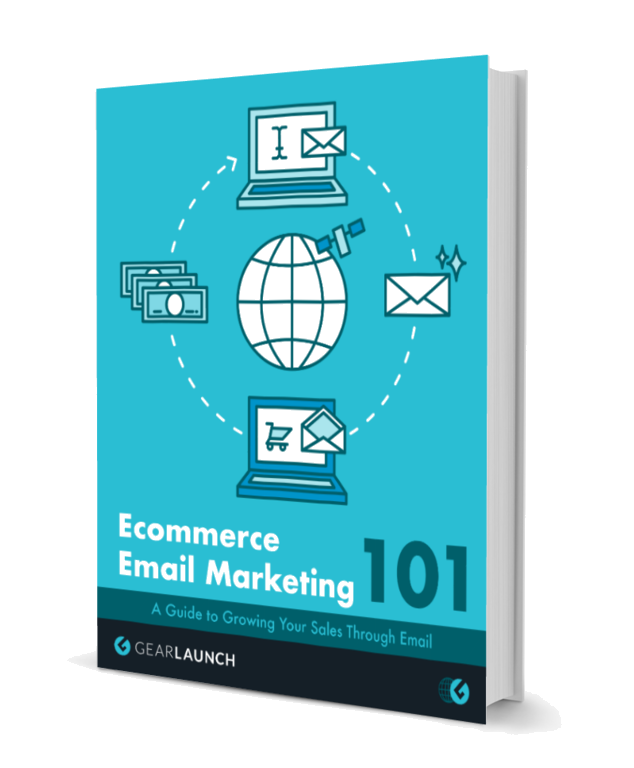 Whether you're a first-timer searching for direction or an ecommerce veteran looking for fresh ideas, this ebook has something for you. 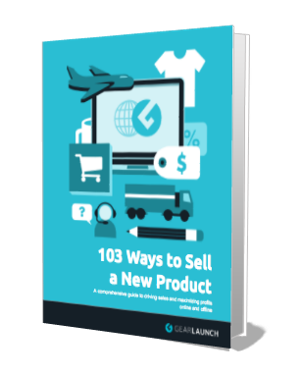 Our comprehensive guide will walk you through the many ways you can start selling more online and offline.